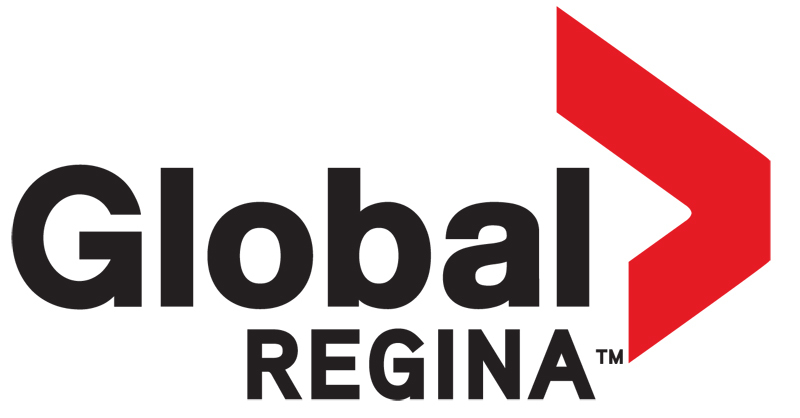 Tickets for all three nights are available from the Casino Regina Box Office ! 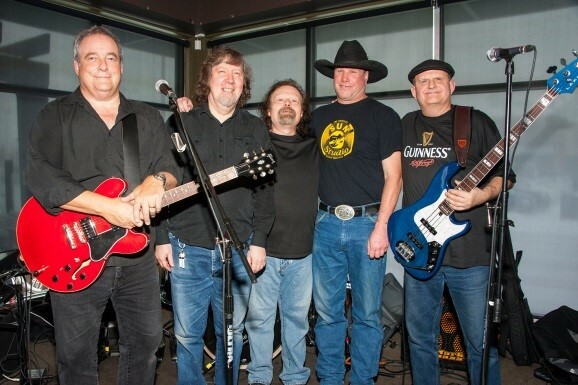 Billy Hughes and the Instigators are a Blues Rock band based out of Regina. 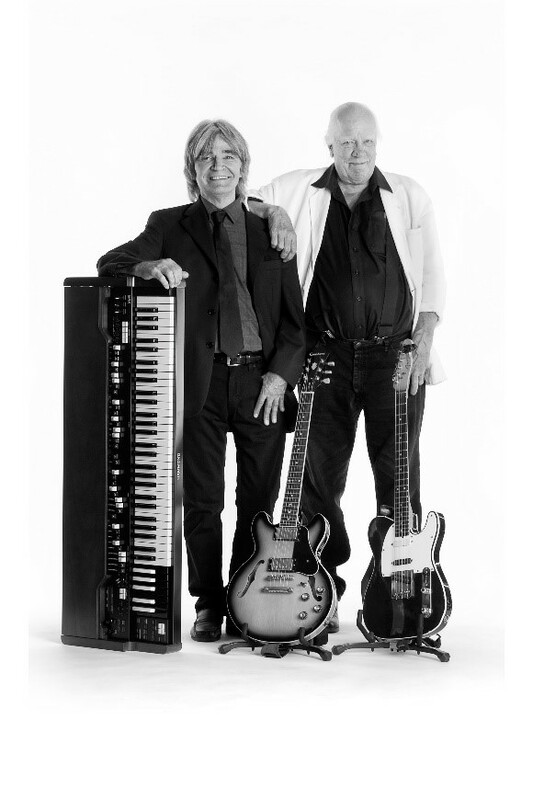 They have been performing at the Mid Winter Blues Festival for many years, also under the name of Billy and the Bad Boys back in the early days of the festival. The band consists of Billy Hughes and Jeff Storry on guitars/vocals along with Murray Sokoloski (aka The Rev) on bass/vocals and Trevor Freed on drums/vocals. The band likes to play the edgier side of the Blues by mixing in some SRV and ZZ Top styles of music along with some classic Blues numbers. 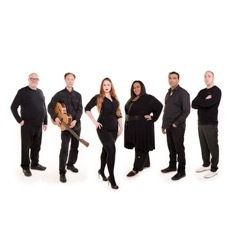 Take 6 dynamic and talented Regina musicians, add the greatest hits of R&B, Soul and Motown, add a pinch of Disco, mix with breath-taking vocals, blend with a powerhouse groove and you have Soul Deep. Code Blue has been laying down their version of blues rock locally since 2017, each member having previously played in a few other bands. They are all blues lovers and it shows in the love and feel with which they play the blues. The band is comprised of Todd Bowes – Vocals, Billy Houston – Guitar and vocals, Otis Young – Keyboard, Kevin Gerry – Bass and vocals, Barry Sproule – Drums and vocals. Blues/Rock classics are Code Blue’s forte, covering such groups as Stevie Ray Vaughn, Gary Moore, The Allman Brothers, Tommy Castro and ZZ Top. 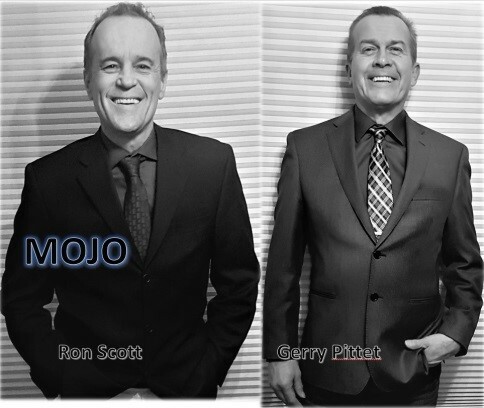 Mojo is Ron Scott on acoustic guitar and voice, and Gerry Pittet on electric guitar. 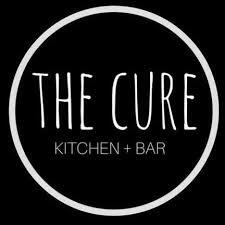 It is funky soul music with generous amounts of jazz, reggae, folk, hip-hop and rock ,all steeped in the blues. toe-tapping funk, a deep pocket groove and free improvisation is the modus operandi. 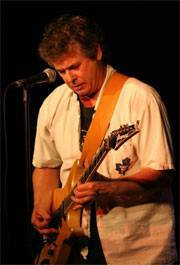 Gerry has decades of experience playing in pop/ dance club, disco, rock, blues and fusion bands. Ron has decades of performing as a single or in duo, mostly focused on his original music. His sense of rhythm and improvisation are unique. Harpdog Brown has earned a solid reputation as a real-deal purveyor of classic electric blues. Think of the old Chess Records and Sun Records of the late 40’s and early 50’s. These days he’s been touring more and more as Harpdog Brown & the Uptown Blues Band. They have a unique sound that takes Chicago Blues down to New Orleans. It’s piano driven and often features slide trombone, sax and clarinet. Still a vintage vibe, just a different vintage! This music will move you! They perform mostly originals yet they often include great songs of the masters from that era. Think Louis Jordan, Satchmo, Sonny Boy Williamson, Wynonie Harris, even Duke Ellington. Audiences are raving about this new show! He’s been called a Blues Evangelist, and that’s a very ﬁtting moniker. “I speak the blues like it’s the truth, and it is”, he was recently quoted. “I do feel like I’m a servant of the people. A missionary if you will. Music can heal people if they pay attention to the messages in these songs.” He delivers those messages using the vintage sound whether it be with his lowdown classic blues band the Travelin’ Blues Show or with his new Uptown Blues Band. Harpdog Brown is a gifted vocalist and an imaginative harmonica player. He has won three consecutive Maple Blues Awards for Harmonica Player of the Year (2014/2015/2016), the Fraser Valley Music Award, has three consecutive Western Canadian Music Awards nominations, a Juno Nomination and is the only Canadian to win the coveted Muddy Award. In 2016, he was nominated for 3 Maple Blues Awards (Harmonica Player, Male Vocalist and Album of the Year) for his latest release Travelin’ With The Blues. Travelin’ With The Blues released in 2016 is listed as #9 on the Roots Music Report Top Classic Blues Albums of 2017. This follows his Top 20 charting 2014 release What It Is (Roots Music Report International Blues Albums). 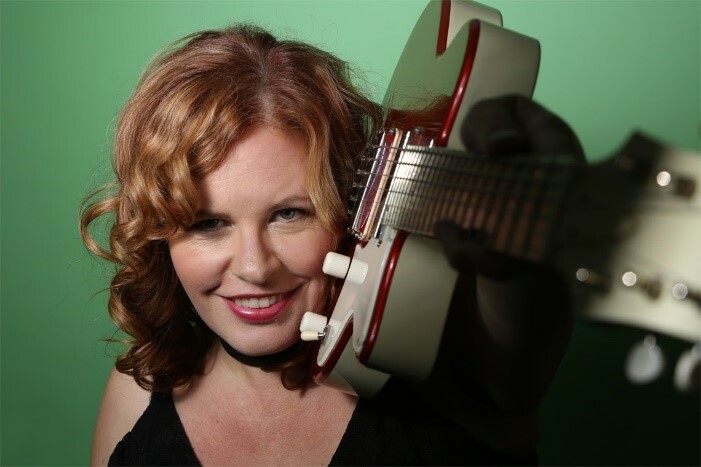 Homegrown in Saskatoon, Suzie Vinnick has toured nationally with Stuart McLean’s The Vinyl Café and the John McDermott Band, and also abroad for Canadian Peacekeepers in Bosnia and the Persian Gulf. 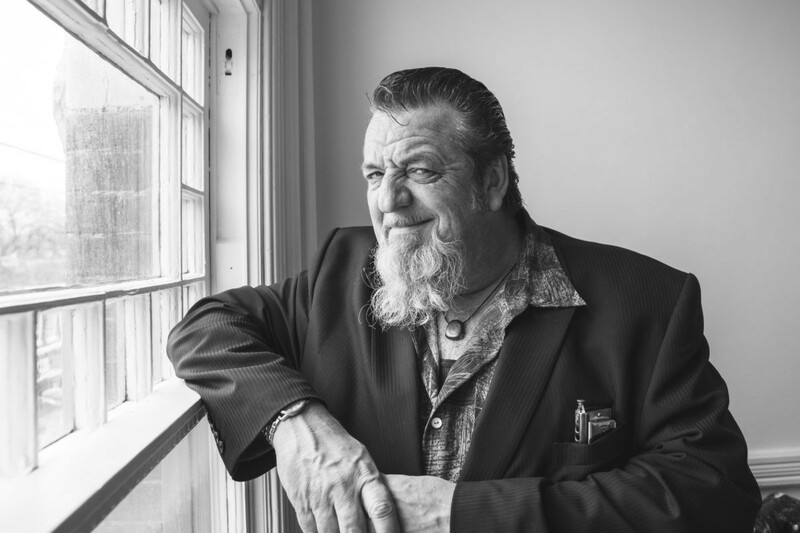 A three-time Juno nominee, Vinnick’s triumphant career has garnered the 2012 CBC Saturday Night Blues Great Canadian Blues Award, Sirius XM Canada Blues Artist of the Year, as well as multiple Maple Blues and Canadian Folk Music Awards. 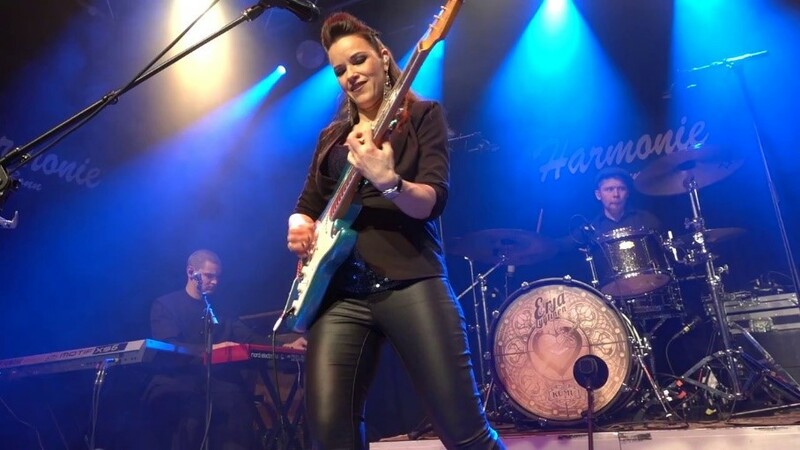 Audiences will be taken with her prodigious and commanding guitar work interwoven with gorgeous vocals and an engagingly candid performance style. Amos Garrett is a legendary guitar ace who has played with performers like Paul Butterfield to Ian Tyson. He should need no introduction to anyone, but just in case, here goes – 77 years in nine lines of type. Born 1941 in Detroit. Raised – Toronto. Schooled – Indiana and Toronto. Citizen of Canada and the USA. Instruments – Guitar and Voice. Most famous guitar solo – Midnight At The Oasis. Junos 2 (5 nominations). Little known Amos fact – 1st professional gig – Carnegie Hall at age 22. 2nd little known fact – only musician EVER to receive a gold record from RIAA for an instrumental solo. Which one? Guess. 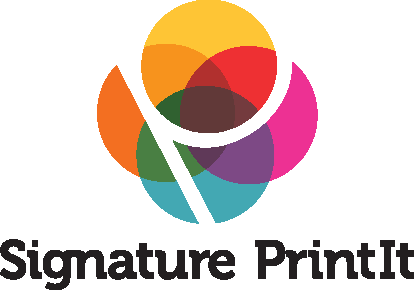 Luminary Amos fans – Stevie Wonder, Hall & Oates, Marty Stuart, Jimmy Page, Mark Knopfler, Maria Muldaur, Anne Murray and on and on. Current project/passion – Duet with Julian Kerr. Style of duo – mixed bag/history of the blues starting with Jelly Roll Morton. Transcriptions from 1920’s up to modern jazz/blues composers. Julian Kerr is a multi instrumentalist musician who has played with The Original Caste, Bo Diddley, Ian Tyson, Gaye Delorme and many other fine musicians and singers throughout his career. A veteran of many recording sessions on keyboards, bass, guitar and vocals, he continues to work as an arranger and producer. Touring with various acts, he is currently enjoying his musical collaboration with Amos Garrett. Lil’ Ed and The Blues Imperials—bassist (and Ed’s half-brother) James “Pookie” Young, guitarist Mike Garrett and drummer Kelly Littleton—have remained together for nearly 30 years. The band’s big sound, fueled by Lil’ Ed’s gloriously rollicking slide work and deep blues string bending, along with his rough-edged, soulful vocals, is as real and hard-hitting as Chicago blues gets. But it wasn’t until 1987, when guitarist Mike Garrett joined the band, and a year later, when Garrett recruited his Detroit hometown friend Kelly Littleton to play drums, that things really began to take off. Garrett’s risk-taking rhythm guitar work and Littleton’s unpredictable, old school drumming were the perfect complement to Lil’ Ed’s and Pookie’s rambunctious playing. With their 1989 album Chicken, Gravy & Biscuits, doors opened and audiences poured in. Lil’ Ed and the Blues Imperials have played festivals around the United States, Canada, Great Britain, France, Spain, Sweden, Denmark, Poland, Japan, Australia, India, Turkey and Panama. With The Big Sound Of Lil’ Ed & The Blues Imperials, the band continues to bring their blistering Chicago blues to “Ed Heads” new and old. Their infectious energy, joyful showmanship and masterful playing have been honed to a razor’s edge by their many years together. “We’re not band members,” says Williams, “we’re family, and families stay together.” Night after night, gig after riotous gig, the musical family called Lil’ Ed & The Blues Imperials bring their big, dynamic Chicago blues sound to fans across the country and around the world. 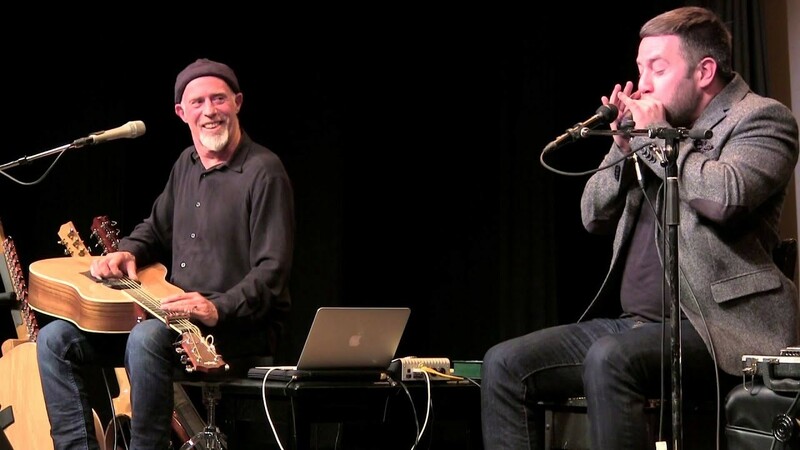 Mysticssippi Bluesman Harry Manx (called ‘Canada’s most expressive Blues musician’s by Billboard magazine), has teamed up with Blues harmonica master Steve Marriner (winner of the coveted ‘Handy Award’ in the US) to form a new duo to be known as the “The Manx Marriner Mainline”. These two musicians have collectively won 2 Junos, 3 Independent Music Awards, and nearly 30 Maple Blues Awards. Harry has received 6 awards for best Acoustic Blues Artist, while Steve has been Harmonica Player of the Year 4 times. Steve is well known as the founding member of the Juno winning band ‘Monkeyjunk’ as well as performing with the likes of Randy Bachman and Colin James. Harry has released 15 CDs of which 4 garnished Juno nominations. Needless to say, these guys have earned their reputations as great Blues artists here in Canada. Their first recording (titled “Hell Bound for Heaven”) will be released in Feb 2019. Early reviews indicate that this mostly original disc will be one of the best recordings either of these two have ever released. 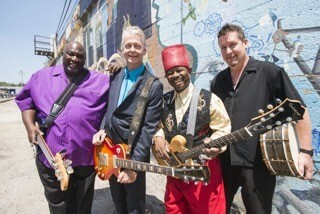 Get ready for some of the most original Blues ever witnessed. Don’t miss it! She recorded her international debut Pilgrimage after signing with Germany’s prestigious Ruf Records label in 2005. The 2006 Blues Caravan tour gave audiences in Europe and the United States a first taste of her spirited live performances. The Elmore James tribute The Sky Is Crying proved to be a breakthrough. Released in 2014, it was universally hailed as her best and bluesiest recording to date. This collection of stripped-down, old-school blues convinced even the most discerning listeners that Lyytinen’s feel for the blues runs deep and that as a slide player, she has few peers. During the past year, she has played a sold-out tour of Finland and made her first-ever concert appearances in India. In addition to two successful tours throughout the UK and her Blue Christmas tour across Finland, she also took part in the Finnish TV-show Tähdet, Tähdet (Stars, Stars) and sang for half a million people each week. The icing on the cake came in late November 2017 when it was announced that Erja won a European Blues Award for “Best Guitarist”. In June 2018 Erja opened for Santana at Helsinki’s Kaisaniemi Park. Carlos Santana invited Erja to play on stage in front of 20,000 people. “It was inspiring to see her play. It was from the future and I like the future” Santana said, giving her a nickname “Lightning” referring to Lightnin’ Hopkins.